Tecumseh Community School programs run September through June each year. Tecumseh Community School course flyers are delivered to local houses three times per year, in September, January and March. Some flyers are available at Landon Library. Each session's course information is available online. Check the Winter 2019 Programs page for details. In person registration is preferred for all courses, and takes place in the Tecumseh School gym at 7pm. Fall registration takes place the first Monday after back-to-school; Winter registration is the first Monday after the Christmas Break (the same day that the kids go back to school); the Spring registration is the first Monday after March Break (also the same day that the kids go back to school). Phone-in registration is available on the Tuesdays and Wednesdays following in person registration by calling 519-452-8600 extension 37145. 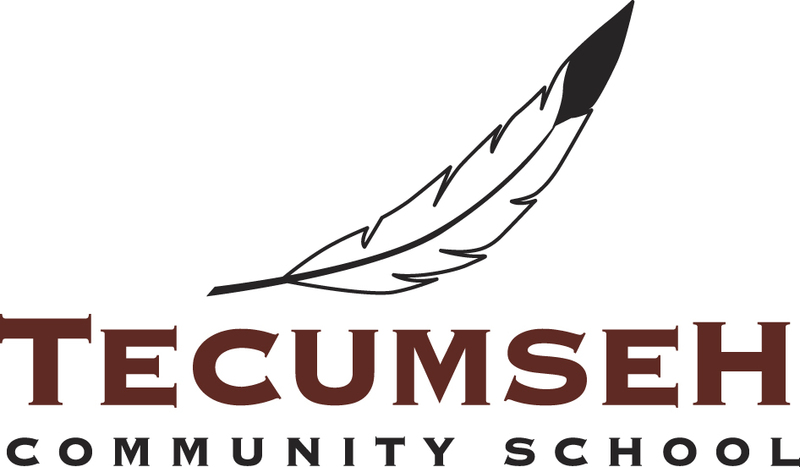 The Tecumseh Community School is a volunteer run, not-for-profit organization. Our goal is to offer affordable programs for our community, and to foster a sense of neighborhood. ﻿We offer a wide variety of programs and workshops for children and adults, from September through June. Our office and all programs are held at Tecumseh Public School in Old South, in London, Ontario. Any proceeds from the programs are channeled back into the community, either as gifts to the school, or to local charities. ﻿Thank you for supporting our community!